With the excitement of a new year underway, many disabled veterans are hopeful for change and progress to an increasingly problematic and underperforming appeals process within the Department of Veterans Affairs. Throughout the past 5 years, the VA has increased the volume of decisions issued on initial disability claims; however; this increase in initial decisions has subsequently increased the volume of veteran’s claims waiting for a decision in the appeals process. The VA’s Center for Innovation took a much needed closer look at the lengthy and complicated appeals process and published their report, the Veteran’s Appeals Experience, in January of 2016. The report reveals that between 2012 and 2015, the number of pending appeals drastically increased by 35% resulting in more than 440,000 disabled veterans awaiting a decision. 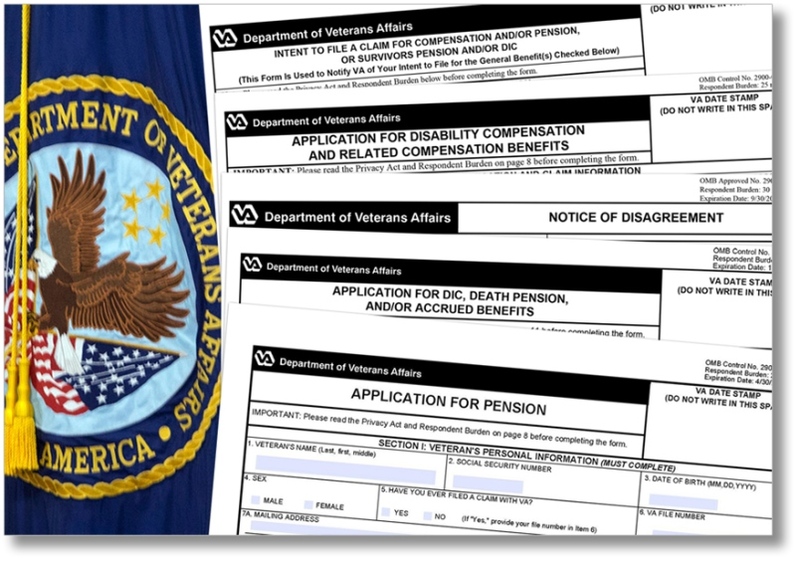 With this number expected to rise throughout 2016, many veterans feel as though their claim will never be settled. Veterans selflessly fight for their country as members of the Armed Forces, only to return home and be thrown into the VA appeals process that continues to fight them from start to finish. Veterans are told to sit and wait while their claims are adjudicated on appeal. Yet, how long is too long? Over 80,000 veterans currently have claims on appeal that have been waiting for 5 years or more; while 5,000 veterans have been waiting over 10 years for a decision on appeal. It is unacceptable that the average time a veteran will wait for a decision on appeal is 5 years, and for once, the VA is recognizing how unjust this is for veterans and their families. The VA’s Center for Innovation openly reported at the conclusion of their study that the appeals “process needs changing, no question.” They are optimistic their findings not only identify the problems within the appeals process but can eventually lead to a solution for these major issues. Until the VA actively begins to work toward shortening the lengthy appeals process, veterans will continue to require advocates in their corner, fighting for their rights. If you are caught waiting for a decision in the VA’s stagnant appeals process and cannot get the benefits you deserve, contact Marcari, Russotto, Spencer & Balaban Our veteran owned and operated law firm is dedicated to getting disabled veterans the benefits in which they are entitled. Call us at 866-866-VETS or contact us online to see how we can help navigate you through this difficult and frustrating appeals process.